ChiIL Live Shows: WIN 2 Lisa Loeb Adult Tixs/ Blow Out & No Chip Mani at Pickle's Playroom & Salon (2 winners) and/or SOLD OUT Kids Show Tixs & CD! WIN 2 Lisa Loeb Adult Tixs/ Blow Out & No Chip Mani at Pickle's Playroom & Salon (2 winners) and/or SOLD OUT Kids Show Tixs & CD! AND 2 No Chip Manicures & Blow Outs From Pickle's Playroom & Salon! Here at ChiIL Mama and ChiIL Live Shows, we've been covering Chicago's CIMMfest for years. It's one of our annual favs, combining two of our passions, music AND film! This year we're partnering up with Lisa Loeb, Pickle's Playroom Salon, and Old Town School of Folk Music (a special stage for CIMMfest) and running 2 great giveaways, one family friendly and one for the big kids (AKA: adults)! Disclosure: Thanks to Lisa Loeb, Jennifer Kim, owner at Pickle's Playroom & Salon, and Old Town School of Folk Music for partnering up with ChiIL Mama to offer our readers this fabulous giveaway. As always, all opinions are my own. ENTER EITHER OR BOTH FOR YOUR CHANCE TO WIN! Both giveaways are open through midnight on Thursday 4/14. Enter early and often. All winners will be chosen randomly via Rafflecopter. All information remains confidential. 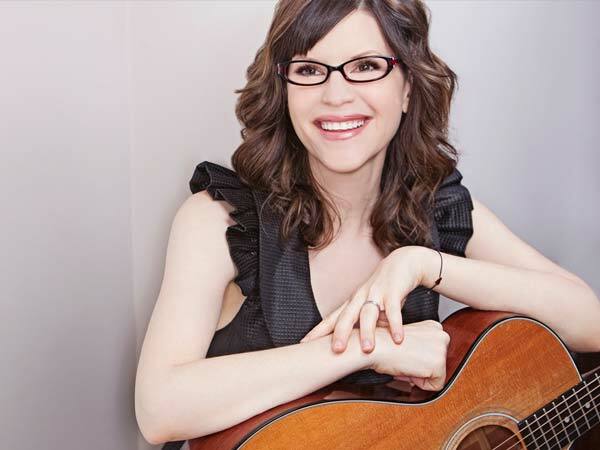 Grammy®-nominated singer/songwriter Lisa Loeb was launched into the limelight in 1994 with her platinum-selling Number 1 hit song “Stay (I Missed You)” from the film Reality Bites. Since then, she has enjoyed a successful career encompassing music, film, television, voice-over work, and children’s recordings. She will be performing two shows during CIMMfest on Sunday, April 17th, co-produced by PicklesPlayroom.com Radio and the Old Town School of Folk Music: an 11am Kid’s Concert featuring her children’s recordings and a 7pm Evening Concert for her "grown up" fans. Both shows are all ages. Chris Corsale, a Chicago-based singer/songwriter, Old Town School opens the 7pm evening performance. Pickle's Playroom & Salon is a multi-service children's facility in Chicago that recently launched its very own digital family radio station, PicklesPlayroom.com Radio, which is played in-store and can also be accessed worldwide. The station features music for every generation, and serves as a platform for local and national "kindie" musicians. LISTEN NOW! ChiIL Mama is giving away 1 pair of tickets ($30) to Lisa Loeb's SOLD OUT kids show Sunday, April 17, 11am Old Town School of Folk Music, 4544 N. Lincoln Ave Presented in partnership with PicklesPlayroom.com Radio for Kids. 1 CD ($12.99): "Nursery Rhyme Parade"
Lisa's new album (exclusively on Amazon Music), has been winning awards from Kids First! and the American Library Association. She has a number of cute new videos on her YouTube channel. Check 'em out, then enter for your chance to WIN! Lisa Loeb was the first artist to have a number one single in the United States while not signed to a recording contract. Her five studio CDs include her debut album and gold-seller Tails, followed by the Grammy-nominated gold-seller Firecracker. Loeb will perform music selections from her album and book Lisa Loeb's Silly Sing-Along: The Disappointing Pancake and Other Zany Songs and her new release with Amazon Music: Nursery Rhyme Parade! ChiIL out with ChiIL Mama & ChiIL Live Shows. We're back again for 2016 with comprehensive CIMMfest coverage, news, reviews and interviews before, during and after the fest. So check back like we vote in Chi, IL... early and often. It's rewarding! 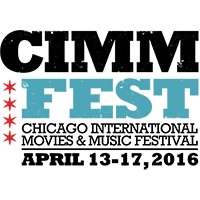 Check out the full schedule for CIMMfest right HERE. We highly recommend getting your individual tickets and fest passes in advance. We'll be ChiILin' with CIMMfest in Chi, IL from opening night at Music Box and METRO through the last of the fest. For the best deal, snag a 4-Day Fest Pass! 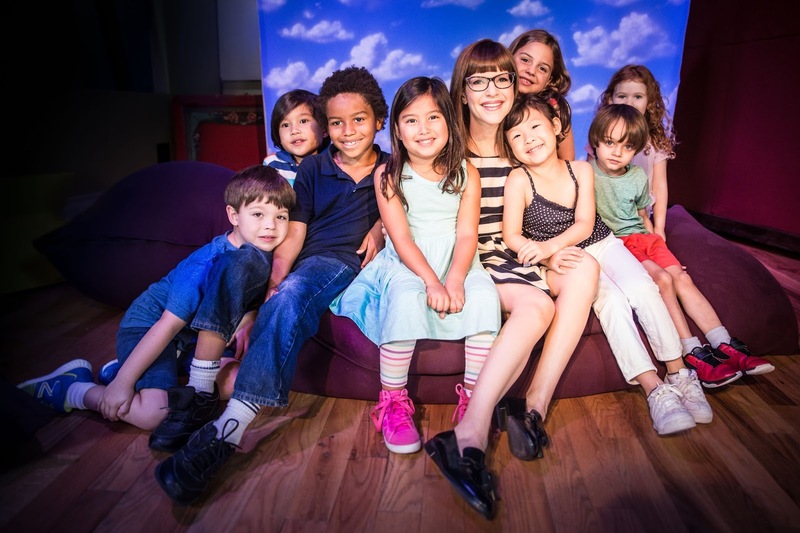 Disclosure: Thanks to Lisa Loeb, Jennifer Kim--owner at Pickle's Playroom & Salon, and Old Town School of Folk Music for partnering up with ChiIL Mama to offer our readers this fabulous giveaway. As always, all opinions are my own.